During this show astrologers Demetra George and Benjamin Dykes join me to talk about the upcoming conference that we are organizing with the American Federation of Astrologers on traditional astrology. The conference is titled Traditional Astrology in the 21st Century, In Honor of James H. Holden. It will take place September 22-24, 2011 in Tempe, Arizona. During the course of the show we cover topics such as our plans for the structure of the conference, what James Holden’s contribution to traditional astrology has been, and where we think traditional astrology is headed in the future as an up-and-coming movement within the astrological community. This show was recorded on Wednesday, July 6, 2011. The AFA presents a two-and-a-half day conference on traditional astrology, featuring Demetra George, Chris Brennan, and Benjamin Dykes, honoring the lifetime achievements of James Holden and the translation and recovery of the astrological tradition. 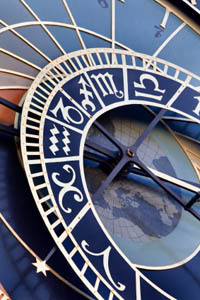 Become familiar with basic terminology and concepts in traditional astrology. Gain confidence in using traditional techniques: make more accurate natal interpretations and predictions. Be able to read and study more advanced material. Understand our heritage, and the reasons for many techniques and ideas used today. Learn ancient wisdom teachings for a modern context. For more information visit the American Federation of Astrologers’ website. Update (12/9/11): the conference was a great success! 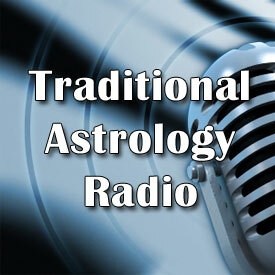 A complete audio recording of Traditional Astrology in the 21st Century is available for purchase on Chris’ website.